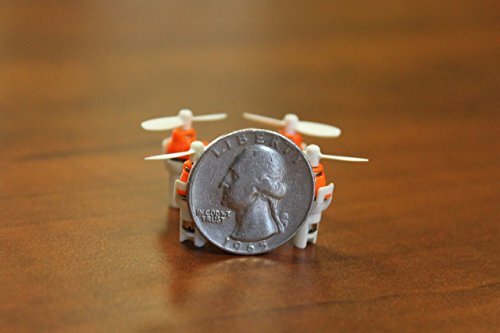 The Axis Drones’ AERIUS is the New World’s Smallest Quadcopter measuring in at 3cm x 3cm x 2 cm. 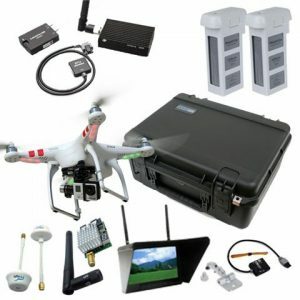 It is ultracompact with a 2.4 gHz controller complete with drone storage/transport compartment. 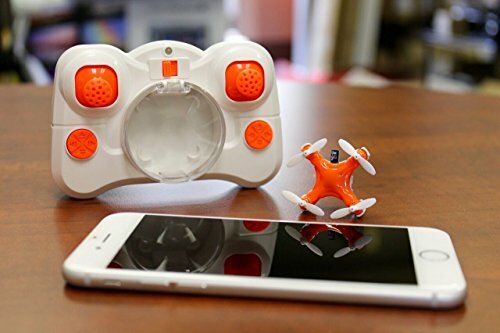 The headless mode allows for beginners to ensure flight orientation while the 6-Axis gyro-stabilization keeps drone stable and centered. 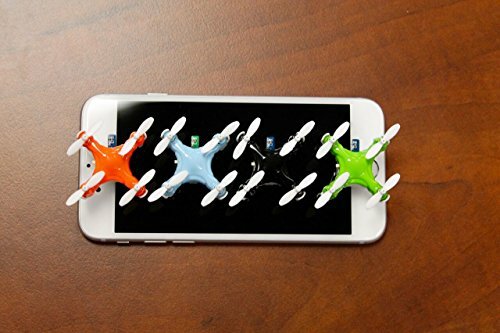 It has 360 Degree rotational yaw allows users to seamlessly adjust orientation. 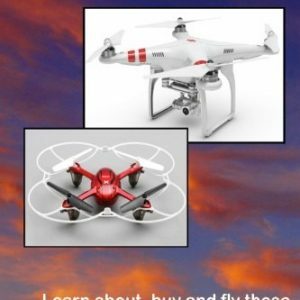 Fly at night to see the bright LED colored lights with this super portable, fun, unique and a great way to practice flying drones indoors! 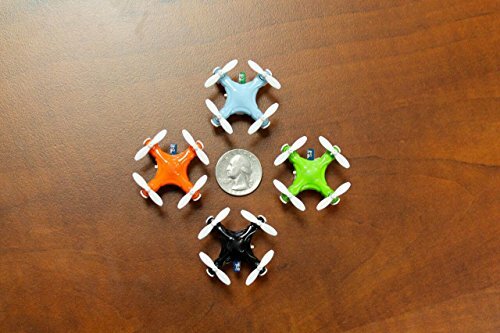 “World’s smallest quadcopter” is a registered trademark of Morisson Innovations, LLC DBA Axis Drones. FLY RESPONSIBLY – Know the rules before you take off. 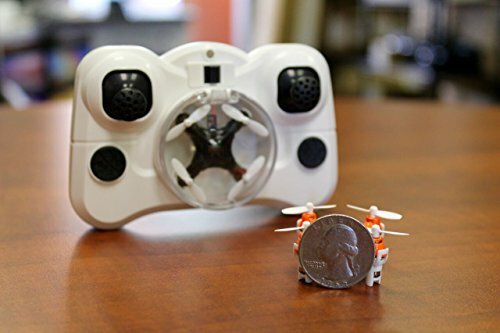 Many countries, including the United States, regulate the use of unmanned aircraft. 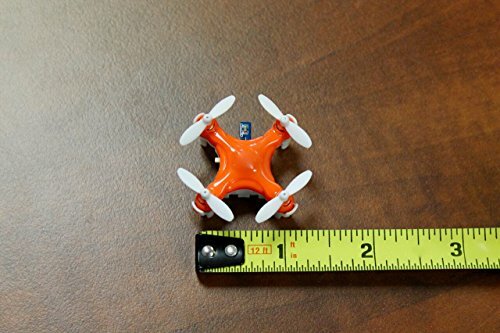 Before flying, make sure to understand the rules that apply to you. 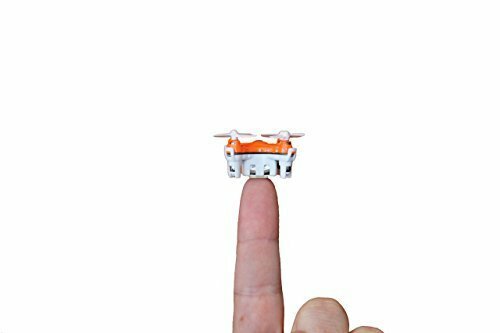 Pre-programmed ‘Trick Mode’ for flips and rolls!